My name is Heraldas. I Offer a Complete Search Engines Optimization off page service which delivers results. 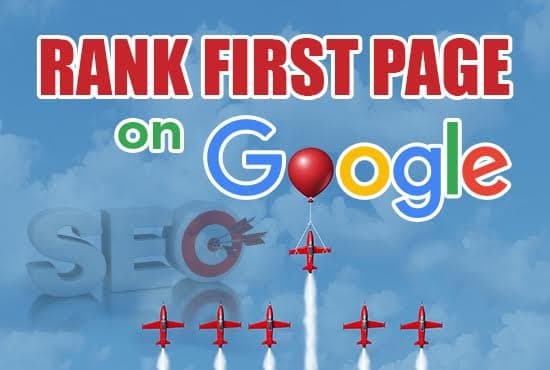 I will create the most complete and secure backlinks structure for your website's rising in Google rankings! Understand that quality always wins over quantity. Having great content increases your chances of securing natural links from quality pages. These links will help you the most. Passion,care,and quality is my utmost priority. Be ready to take the steps to take your website rankings to the next level! Feel free to message me with any questions or concerns you may have.